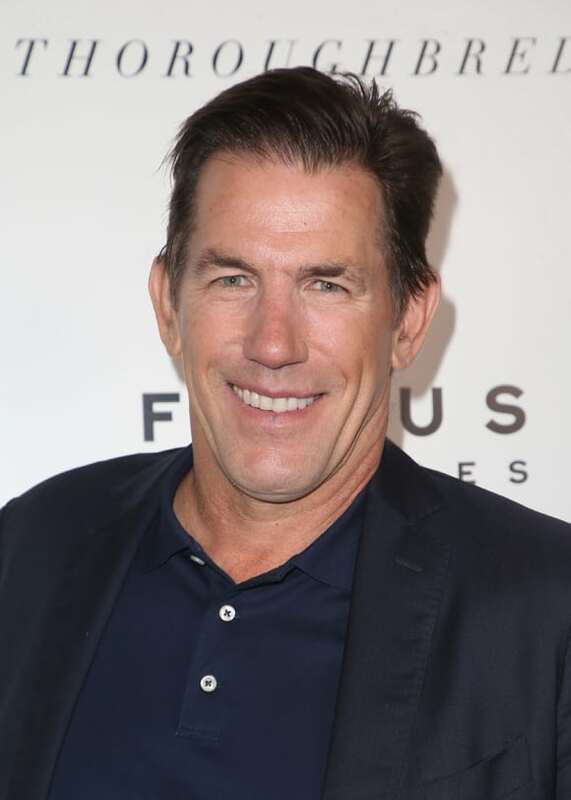 New details have surfaced regarding Thomas Ravenel‘s assault case. According to the affidavit obtained by US Weekly on Tuesday, the alleged victim was “working for the defendant as a nanny” at his home in Charleston, South Carolina during the alleged 2015 incident. While the document states the victim will “be named later at the court’s discretion,” a woman known on the Bravo series as “Nanny Dawn” told People in May that she is the one who reported Ravenel on May 7 for an alleged encounter from January 2015. Earlier that month, Ashley Perkins came forward to share the story of her mother allegedly being assaulted by Ravenel at the end of their date in 2015. At the time, Ravenel’s attorney denied the allegations made by Perkins.